Non is a suite of tools including a DAW and MIDI sequencer and advanced mixer that all integrate together via Jack. drumkv1 a drum kit synthesizer released this week. Plug! Jonathan Underwood is packaging the Plug application for Fender Mustang amps. ...and many others which can be found in the Audio Spin Tracker bugzilla. On top of this Jørn Lomax has been working on a Jam-control app which will streamline enabling and disabling Jack and Pulseaudio when you need them. Jørn is also keeping the nightly compose afloat, a tricky task before the spin receives official approval and can run on Fedora Project servers. It's not all sweetness yet. Theme-ing still needs a bit of tweaking; the focus is audio creation, but we want to take care of your eyes as well as your ears. More importantly Jack and Pulseaudio need to work smoothly. Work is going into this over the next few days. Some people's response to Pulseaudio is to rip it out, but as Pulse becomes more commonly the default for non-pro audio this is going to cause more problems. While it's an option for the Jam spin doing this would leave regular Fedora users out in the cold. 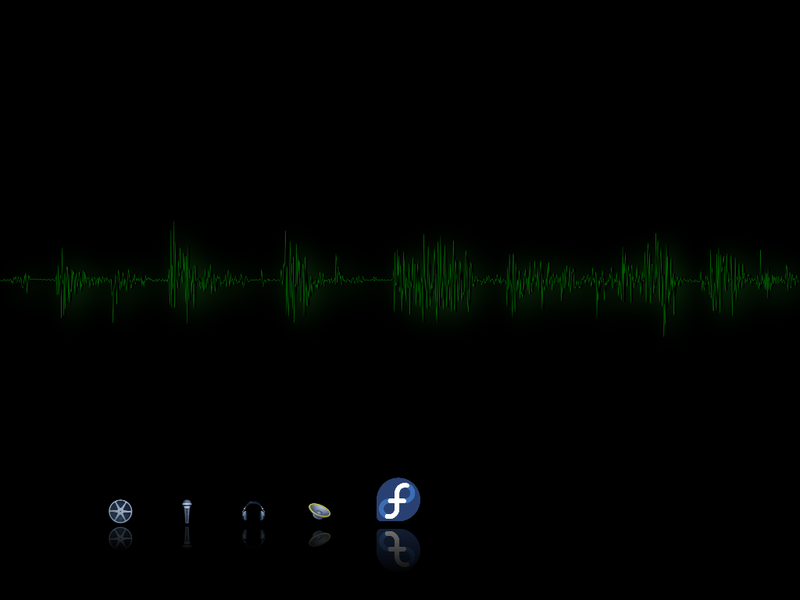 But there's hope, Pulse-on-Jack works in Fedora 16, so it will be made to work in Fedora 18 too. The Jam is at a boil, now it just needs stirring.